I have been sent a few items again recently, so have decided to write another product review round up. 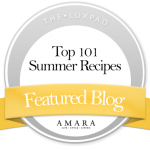 Weight Watchers have brought out some yummy bicuits and sweet treats, and I have to say that when you are watching your weight, it is nice to know that you can enjoy a tasty sweet hit without eating too many calories. Each biscuit portion carries an amount of points, which is what is at the core of the Weight Watchers eating plan, and I have to say despite these being ‘diet’ biscuits, you would never know because they taste so good! I liked the fact that the chocolate biscuits and the jaffa cake bars were individually wrapped which is great for putting in your handbag to take to work, or to a friends house for a playdate, so while she eats cake you can eat your treat without feeling guilty. Win win I say! 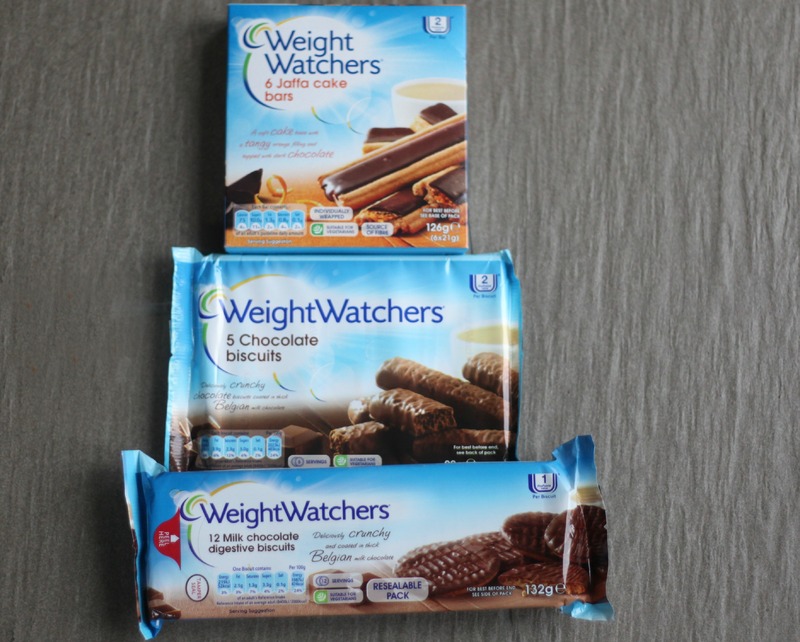 These Weight Watchers biscuits are available in most supermarkets. When my brother and I were younger he was a huuuge Star Wars fan, so I know that he would loved to have owned a lightsaber as used in the films. 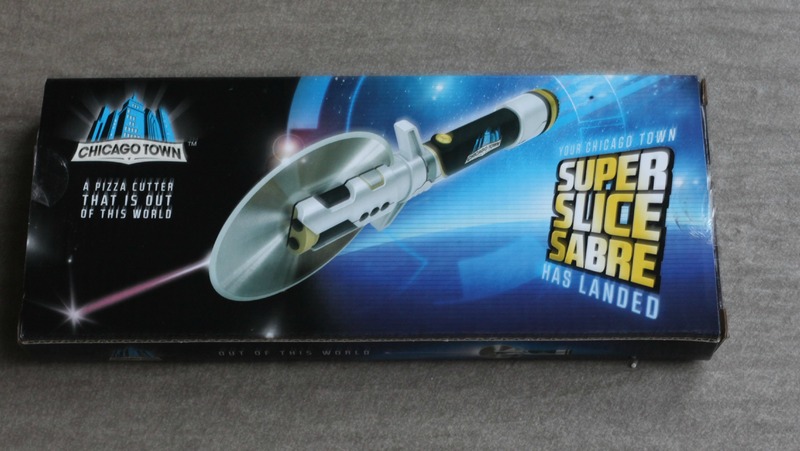 So I can imagine full well, how excited he would have been, had a super slice sabre been around when we were kids to slice our pizzas with! Yes Chicago Town pizzas have brough out a slicer which not only makes a noise like a lightsaber as you press the button to cut, but it also has a red light which projects across you pizza too, as seen in the picture below. Pretty cool I think you will agree? This is such a fun gadget and my boys (and their Daddy) have had a giggle using this – we haven’t actually used it on an actual pizza yet, but will very soon. A good thing about this slicer, is that the wheel is detachable so it can be cleaned without damaging the mechanism. You can apply for a pizza super slice sabre by collecting 9 codes from special promotional packs of Chicago Town pizza now. Christmas will soon be here and this Sunday is Stir Up Sunday, a day for making your own homemade puddings. 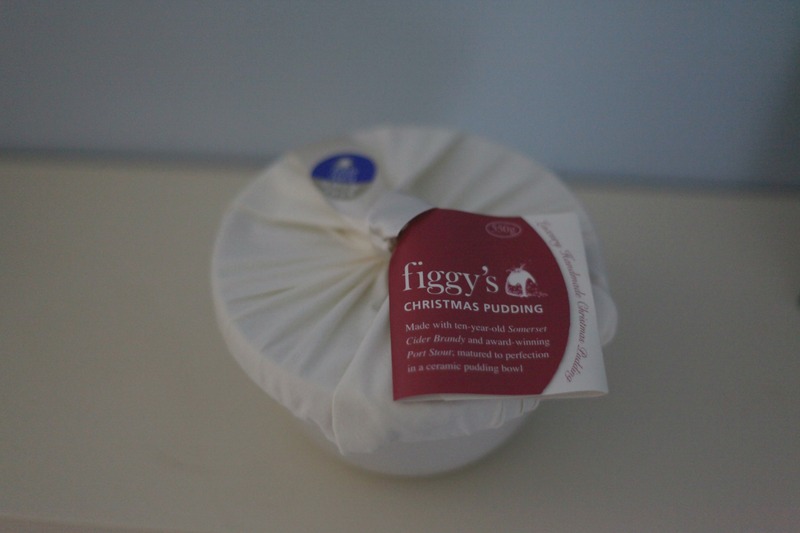 However, if you don’t make your own puds or prefer to buy them instead, then why not treat yourself to a Figgy’s Christmas Pudding. These luxurious handmade Christmas puddings are made here in Devon by a family run business which has been running since 2007. Each pudding is lovingly made by hand in small batches so you know you are getting the next best thing to homemade, and come in a ceramic bowl rather than plastic bevause the taste is better. So good are these puds that they have won 6 gold stars in the south west food awards. I cannot wait to try this myself at Christmas, afterall we all love some Figgy Pudding!! I was sent all of the above products for the purpose of a review. 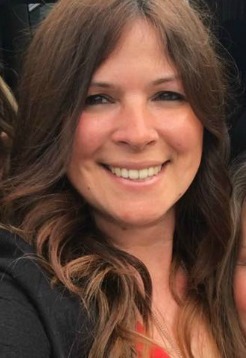 All comments made are honest and my own.